It’s a brave new world as far as emerging technologies are concerned. Whereas in the past we relied on passwords which we jealously guarded to ensure our data privacy and security today those technologies are rapidly becoming obsolete. The risk of data breaches are simply too great to allow individuals to rely on passwords to ensure that their data remains secure. Today more advanced methods such as biometric analysis are required. However, it’s not only individuals who are affected by this brave new world – it’s also governments. Biometrics and advanced analytics are helping to revolutionize the way governments and public service agencies address data privacy and security concerns, according to a new report from Accenture. The report which was released in early August examined the relationship between agencies in the U.S., Europe and the Asia-Pacific region who had the most interaction between themselves and the average citizen. These agencies included healthcare and social services, policing/justice, revenue, border services, administration and pensions / social security. The Emerging Technologies in Public Service report examined responses from government technology leaders on disruptive innovations in analytics, predictive modeling, internet of things, automation, biometrics and machine learning. According to the report, 73% of respondents were of the opinion that emerging technologies would contribute to improved data privacy and security protection. This included the potential of reducing risk and improving fraud prevention and data privacy and security by implementing advanced analytics and biometric technologies. The Accenture report gives insight to just how much biometric solutions are in demand and in widespread use. 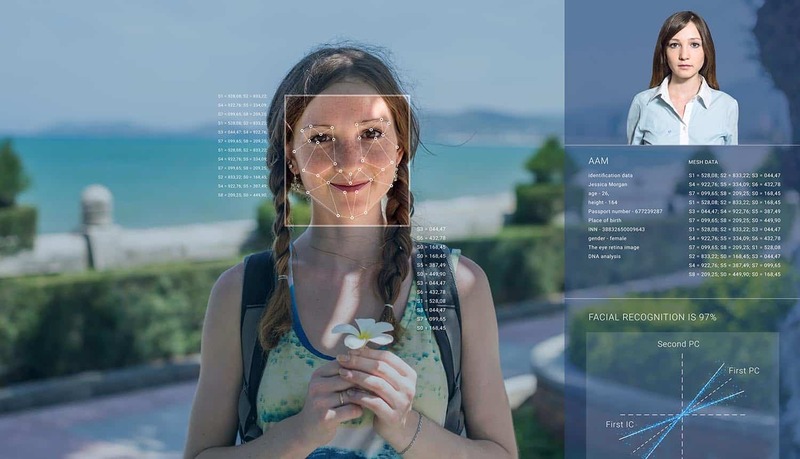 The use of such tech is becoming increasingly common with e-passports and iris recognition being implemented across the globe. In fact, 65 percent of those surveyed reported that they are researching the use of biometrics and identity analytics. It is interesting to note that Australia and Singapore lead the pack when it comes to these sorts of solutions. In both of those countries agencies were most involved in the adoption of these new biometric technologies. Each of those countries said that their domestic agencies were implementing these emerging technologies (68 percent each). Accenture conducted an online survey of 774 technology leaders in public service organizations at all levels of government, responsible for creating, maintaining and expanding citizen services, and overseeing budget, purchasing and policy decisions in nine countries: Australia, Finland, France, Germany, Japan, Norway, Singapore, the United Kingdom and the United States. The GDPR Locks Up Your Data. What’s the Solution? Will Data Protection Laws Kill Artificial Intelligence?